Read latest Blogs of Mc2 Academy Ahmednagar. Clearing the exam with good marks is not just about the ability to remember everything that you have learned during the entire course. Equally important is learning to speed up yourself competently so that you give adequate time to goodly work on individual part of the exam. 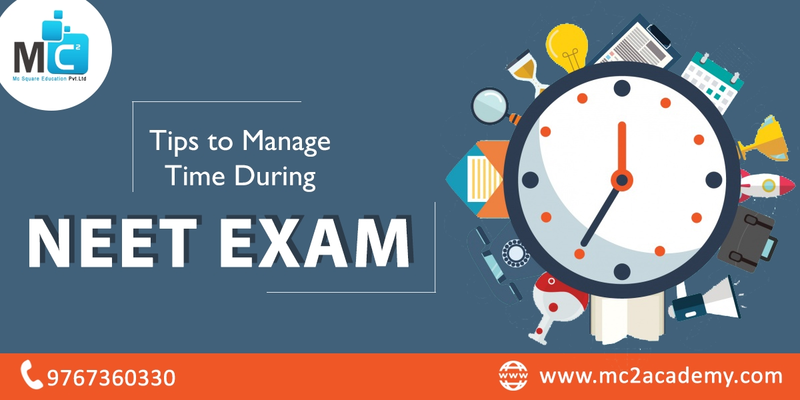 Successful time management helps you to give your best in exam. Getting an admission in top medical universities and colleges is dream of every NEET aspirants. 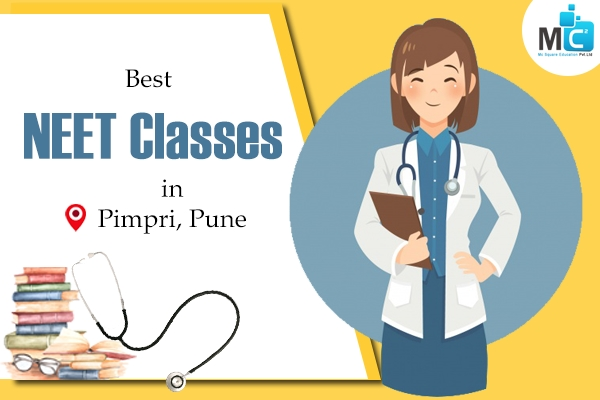 For getting admission in best medical colleges you have to join coaching classes. If you see the proportion of NEET aspirants and medical colleges then you know how much competition is here. Mock test are the trial test for the exam preparation and to create exam mindset. Your way of conducting mock test will determine your performance on the exam day. NEET is one of the most toughest and competitive medical entrance exams. 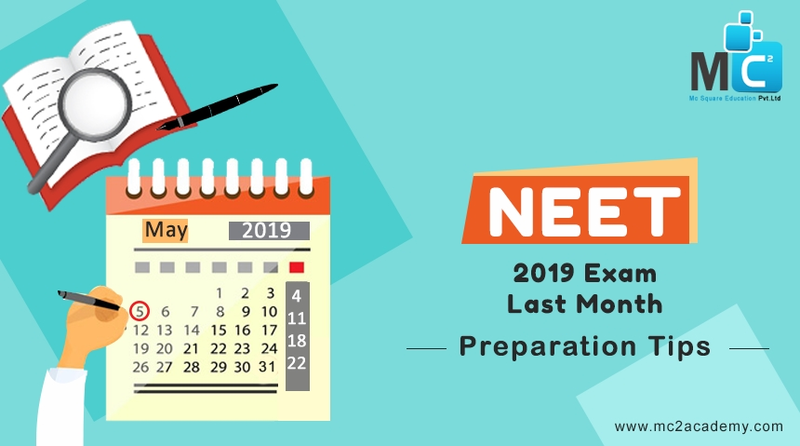 Only one month is remaining for NEET 2019 Exam. Almost whole syllabus of students may be approximately done. Now it's time to do revision. 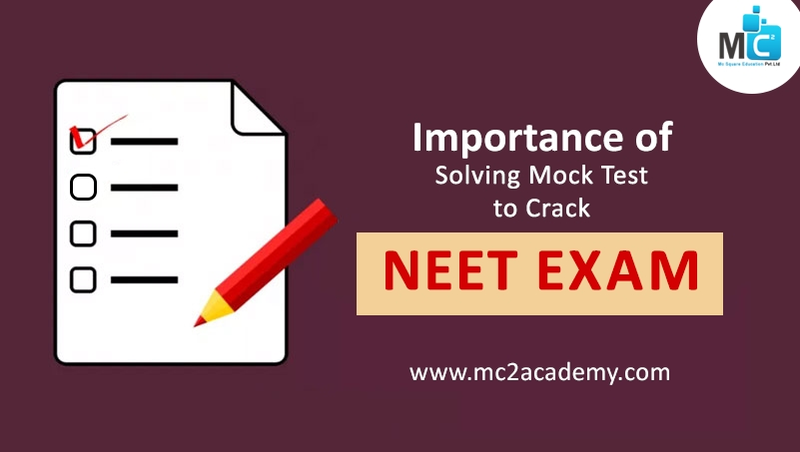 Here are few tips to utilize the last month properly in your Neet exam study. Choosing a right career after completing 10th and 12th is one of the biggest decision students will take in life. Consider your interests, values, skills and preferences while selecting the career options. Every student has their different career choices for example medical, engineering, teaching, banking etc.